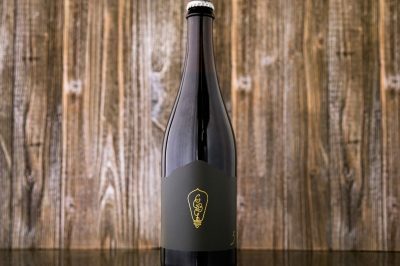 Creature Comforts Brewing Company is set to release its next limited offering from its wood cellar, River Ridge Black, this Fall. The beer will be available in 750-mL bottles from the brewery’s tasting room on October 13. River Ridge Black is a fruited dark ale that aged in French oak for over a year with Creature Comforts’ house-mixed culture of yeast and bacteria. The beer then conditioned on top of organic black raspberries with black currants. River Ridge Black was bottle conditioned and has an ABV of 8-percent. 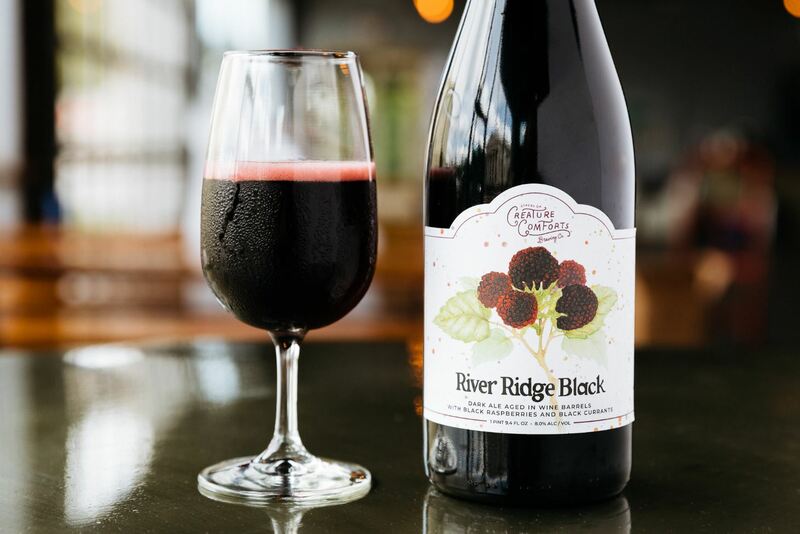 The limited release serves as a part of Creature Comforts’ Locally Grown Series as the brewery sourced the black raspberries used in the beer from a southeastern farm, River Ridge Organics. Creature Comforts uses its Locally Grown Series to showcase local ingredients. Creature Comforts staff member Melissa Merrill created the artwork used on the label. Merrill painted the original artwork with a medium derived from the beer, wheatgrass, and coffee. River Ridge Black will be available from Creature Comforts’ tasting room on October 13. 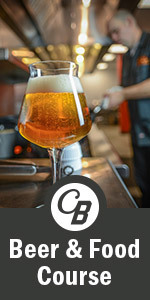 To learn more about Creature Comforts Brewing Company, visit www.creaturecomfortsbeer.com. 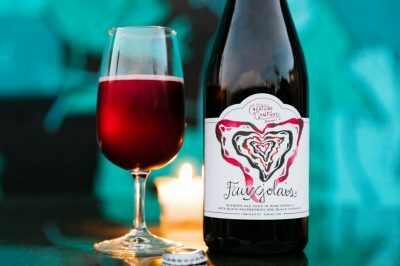 Fauxjolais is a fruited blend of saisons from the brewery’s barrel cellar and made using the spent fruit used in another project from their barrel program. 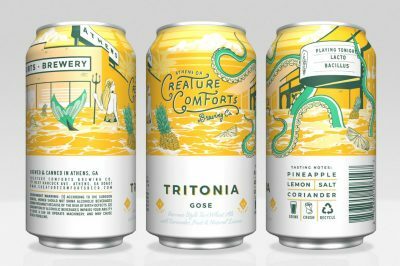 Creature Comforts Brewing Company will release Tritonia with pineapple and lemon this December. Creature Comforts Brewing Company will launch the 2019 campaign of its flagship community outreach program, Get Comfortable, on February 6. 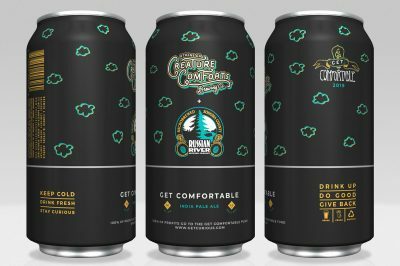 In preparation of its Five Year Anniversary celebration, Creature Comforts Brewing announced the release a limited offering, Five Year Anniversary Ale.